We carry out all repairs, big or small, providing an affordable, reliable and efficient service. Having your car serviced on a regular basis is a good way of keeping it running for longer as it can help to identify any potential problems. A good service history can also help maintain your car’s value and reduce running costs by preventing future damage. At Gorseinon tyre and service centre we recommend servicing your car every year or 12,000 miles, whichever comes sooner. This provides you with the confidence of knowing that your car is in a roadworthy condition. 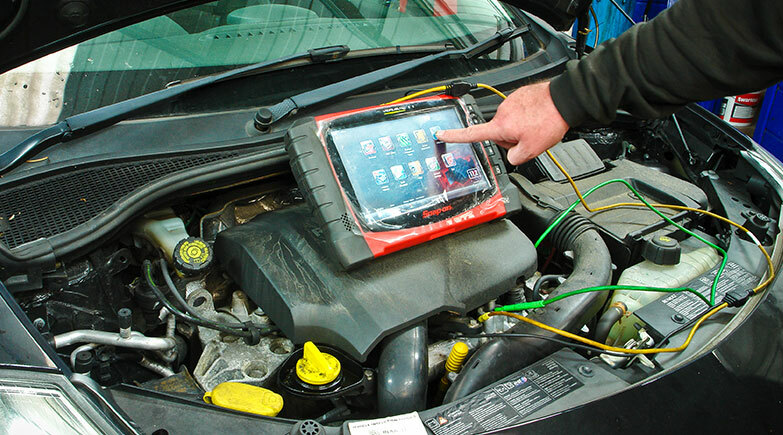 Servicing your vehicle regularly is the most effective way to ensure it is reliable. A good service history can also help maintain your car’s value, it will reduce running costs by preventing future damage, reduce unforeseen and possible breakdown risks, and is likely to increase product life e.g. tyres last longer, brake disks do not become scored and in need of replacement. We offer a choice of ways to service your vehicle, and if you book an MOT test at the same time as your service you will receive a discounted rate. You can book your car in for its MOT any time up to a month before the due date. Gorseinon tyre & service centre offer a full service and an interim service to meet the varied requirements of motorists. The full service is recommended every 12,000 miles or every 12 months and the interim service every 6,000 miles or every 6 months. A service will consist of checking, adjusting and replacing where necessary. All servicing is carried out by fully trained technicians. We use parts that match the quality of the manufacturer’s original equipment. To ensure that your vehicle’s service history is maintained we will also stamp your service logbook. Cleaning the carbon from your car’s engine every once in a while is a very good idea, giving you the benefits of increased performance, improved fuel economy and the reduced likelihood of a breakdown as well as benefits to the environment due to the reduction in harmful emissions. 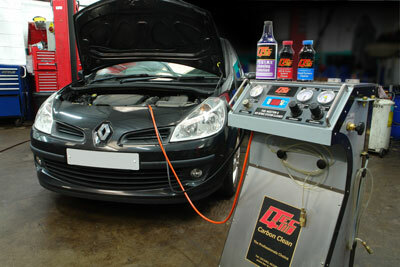 At Gorseinon Tyre and Service centre, we are able to offer the Carbon Clean Service. Give us a call to get a quote.